CRR Radio is your podcast source of information all about CRR. Each episode features interviews with people who are using CRR in their communities and experts in a variety of fields, giving you information you can use! You can listen to any podcast by clicking on the links below to stream them, or you can subscribe to CRR Radio in Apple Podcast to get each episode downloaded automatically. Underwriters Laboratories has come out with a new standard for smoke alarms that radically changes the landscape. The new requirements are designed to make smoke alarms more responsive to a range of fires, yet also reduce the number of nuisance alarms. 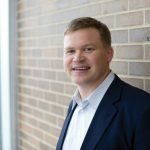 In this episode we talk with Senior Regulatory Engineer Bruce Johnson from UL about the changes and what it means for the CRR community. 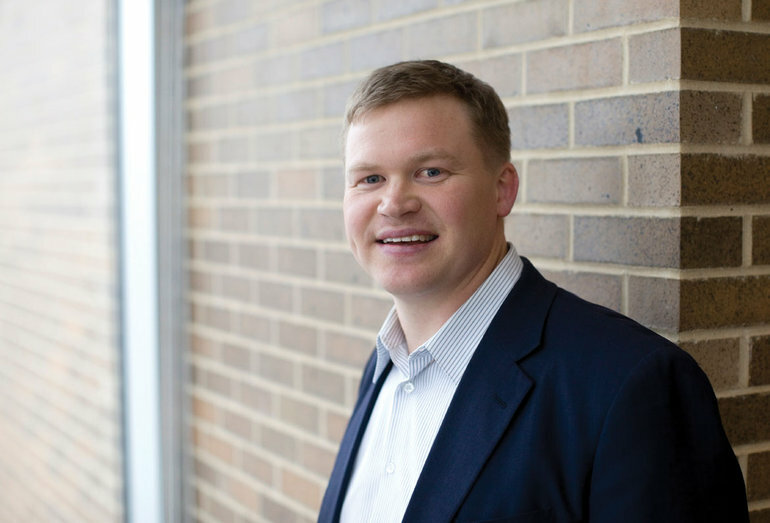 You can find out more about these changes at Underwriters Laboratories. Download the transcript from this podcast. You can listen to the podcast by clicking on the icon below to stream it, or you can subscribe to CRR Radio in Apple Podcast to get each episode downloaded automatically. 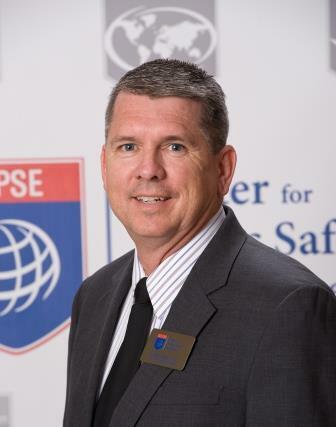 In this episode we talk with CPSE Commission on Fire Accreditation International Program Director Karl Ristow about the intersection of CRR and Accreditation and how CRR is a vital part of the accreditation process. 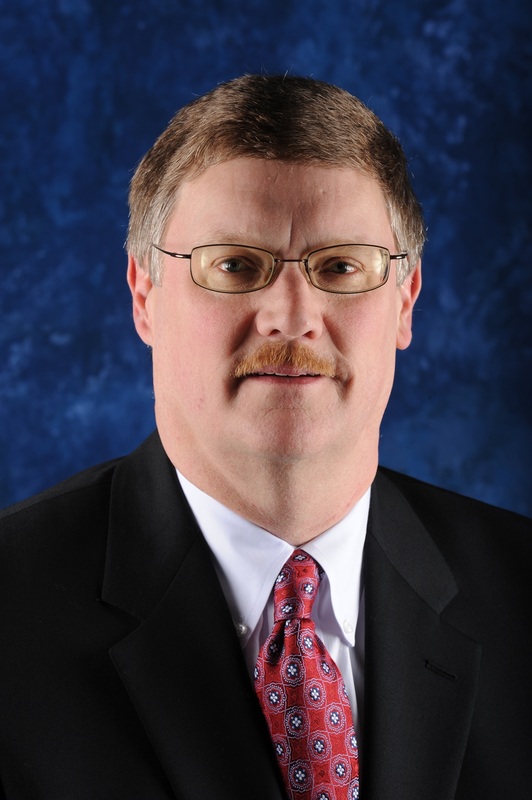 You can learn more about accreditation from the Center for Public Safety Excellence. 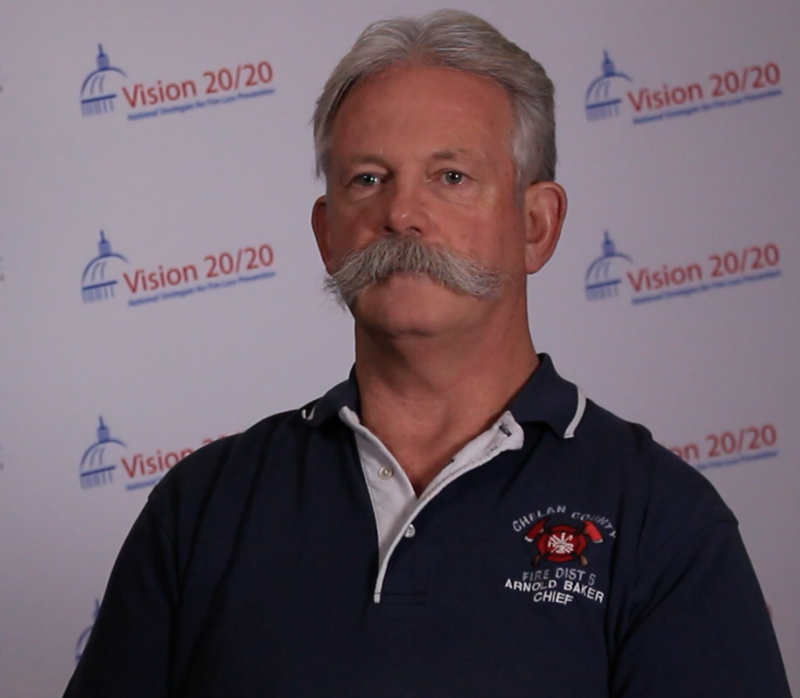 Watch Commander Paul Speight from the Leicestershire Fire and Rescue Service in the United Kingdom talks about how they are using virtual reality and 360 degree video in training the fire service and the public. This cutting-edge application has the promise of revolutionizing how to provide information in an incredibly engaging, realistic way that results in effective behavioral change. You can see the driving training in action, go behind-the-scenes on the road safety film, and learn more about Leicestershire Fire and Rescue on their website. 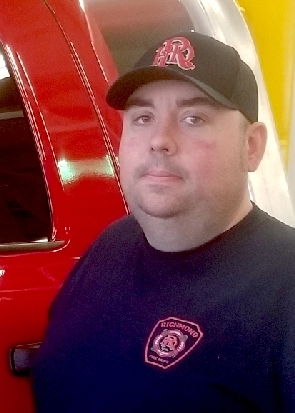 In this episode we talk with FF/PIO Corey Lewis from the Richmond, Kentucky, Fire Department. 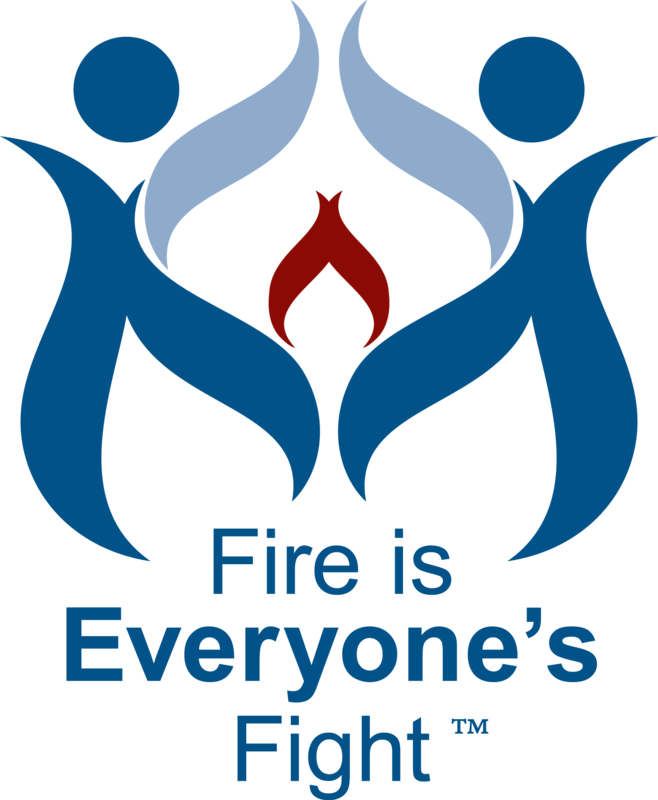 RFD was one of the 25 agencies across the nation that took part in 2018’s Town/Gown Fire Safety Community Service Project, a partnership between First Alert, the Michael H. Minger Foundation and Campus Firewatch, that connects college students with fire departments to install smoke alarms in at-risk homes. RFD took it to another level by also doing it on Martin Luther King Day as a community day of service with 53 students from Eastern Kentucky University. By using analytics, they were able to create heat maps identifying the at-risk parts of the community to better focus their efforts. 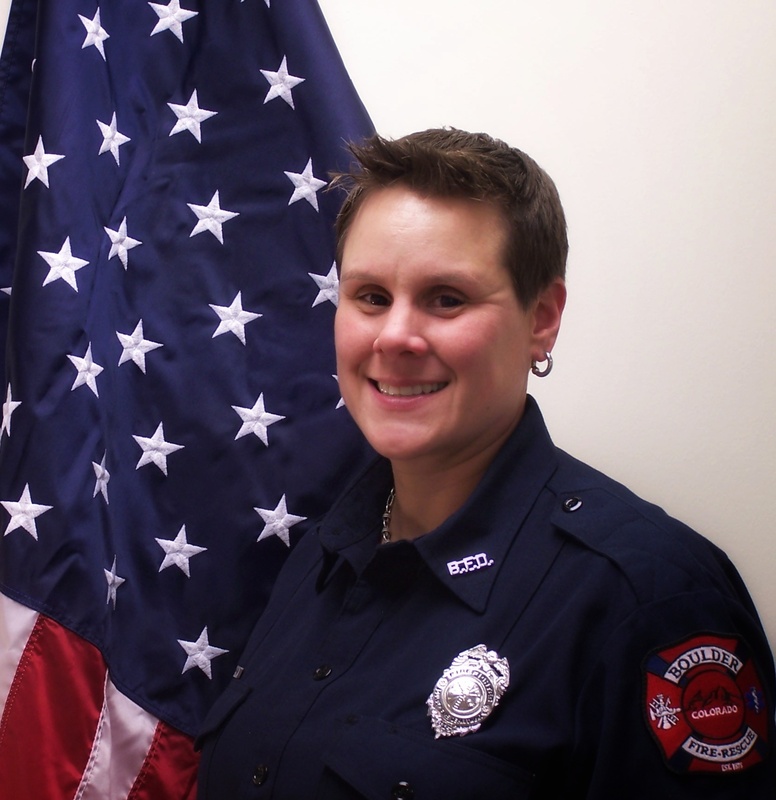 In this episode we talk with Dr. Lori Moore-Merrell from the IAFF about two of the data projects she is working on – FireCARES and NFORS. Both of these data tools help fire departments allocate its resources based on risk data for its community. 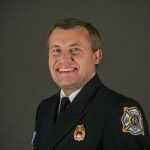 In addition to what we learn in talking with Dr. Moore-Merrell in this podcast, you can learn more about both data at www.firecares.org, www.nfors.org and their new home at www.i-psdi.org. 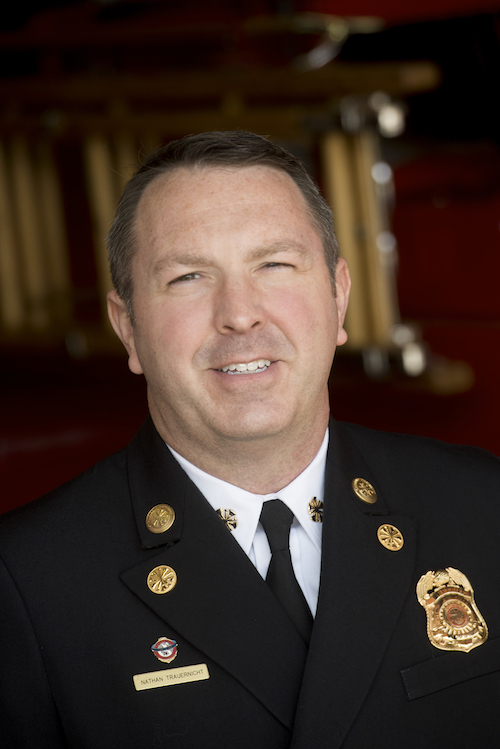 In this episode we speak with Chief Nate Trauernicht, CFO, from the UC Davis Fire Department in California. 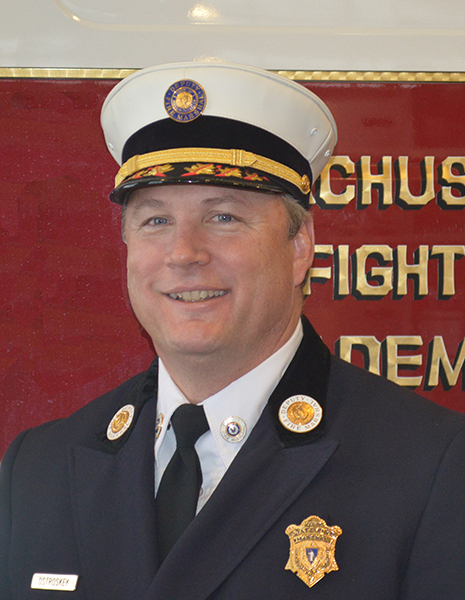 Chief Davis heads up one of the few campus-based fire departments, and has a unique set of challenges when it comes to protecting the campus and students. His department has taken a very proactive approach through Community Risk Reduction to help teach the students lifelong skills. As a bonus, during the conversation Chief Trauernicht was talking about the Social Media Style Guide that his department developed that they are sharing with other fire departments across the nation to help them in their outreach efforts. NFPA has released an updated educational messaging guide that includes new sections on campus fire safety and wildland fire safety. This guide contains a wealth of fire safety messaging covering a wide range of topics to help fire safety professionals develop standardized messages. 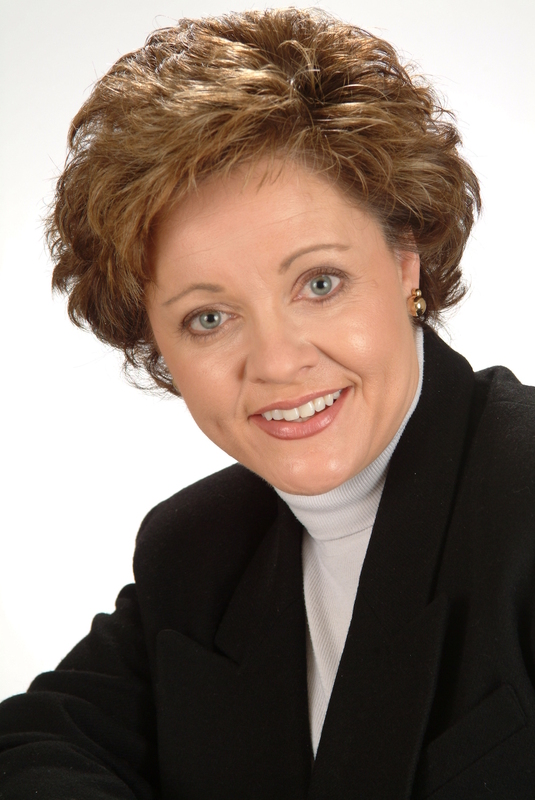 In this episode we talk with Lisa Braxton from NFPA about what is new in EMAC! Download the free guide here. Download the podcast transcript here. 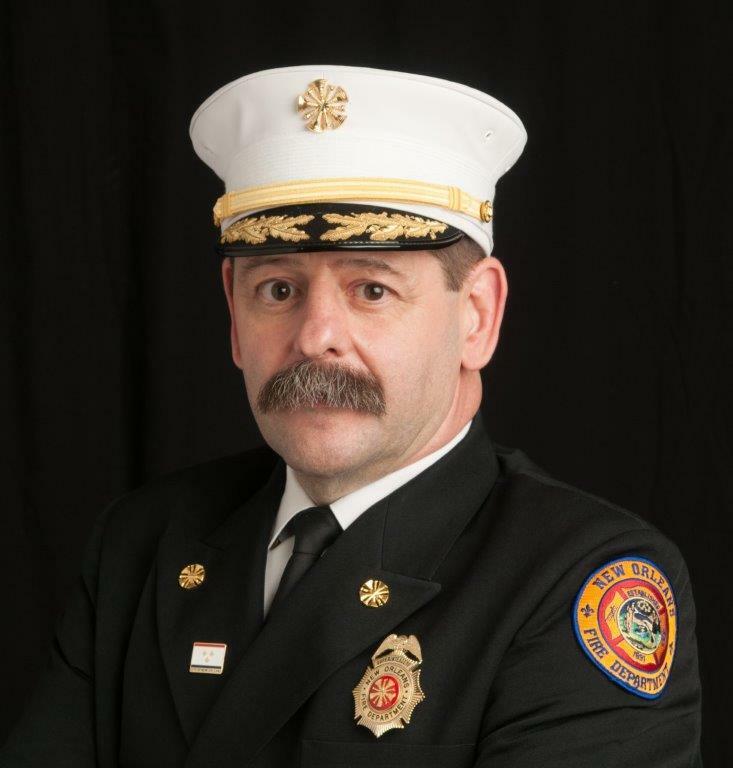 Past IAFC President and Rogers Arkansas Fire Chief Tom Jenkins had the opportunity to travel and meet with fire departments across the United States and around the globe during his year in office. He sat down with CRR Radio and shared his observations on how fire departments are working with Community Risk Reduction and the challenges they are facing. In this episode of CRR Radio we talk with West Midlands FIre Service Chief Officer Phil Loach about the research project being undertaken in the UK to develop evidence-based methods for evaluating the impact of CRR (or as they call it, Integrated Risk Management). 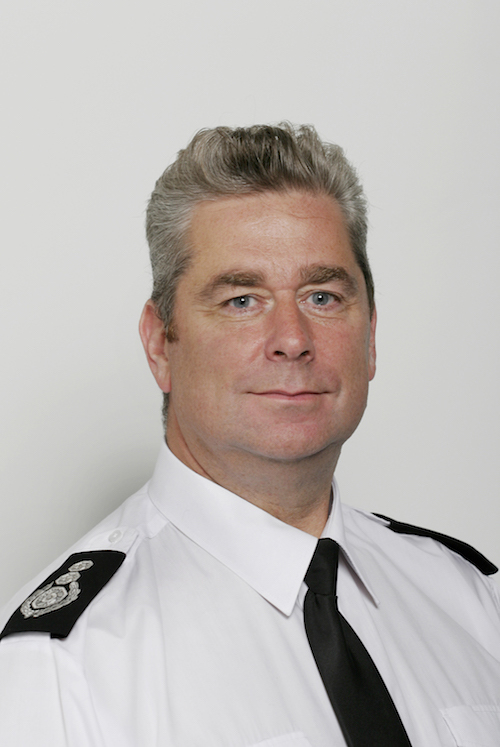 Phil Loach is Chief Fire Officer for West Midlands Fire Service, the largest UK Fire & Rescue Service outside of London. 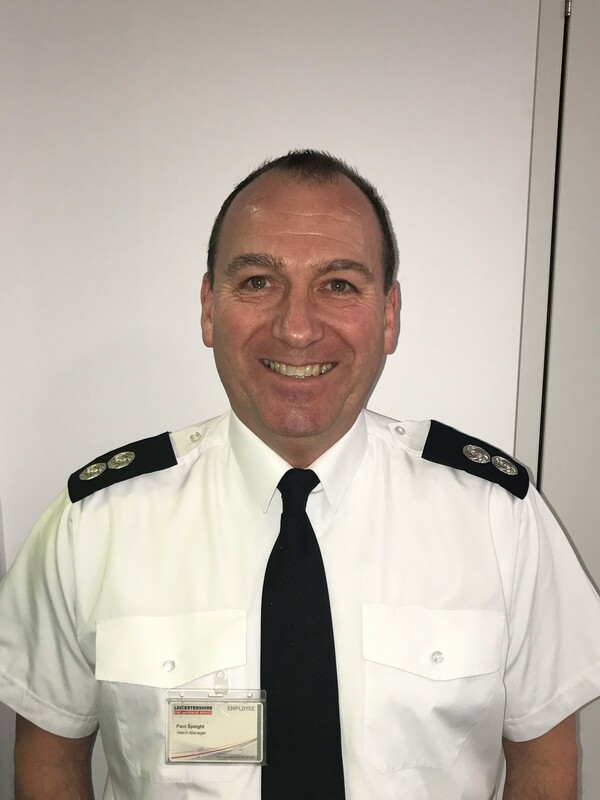 Alongside this, CFO Loach is also the Vice Chair for the National Fire Chiefs Council (NFCC) which is made up of Chief Fire Officers from all 50 UK Fire & Rescue Services. 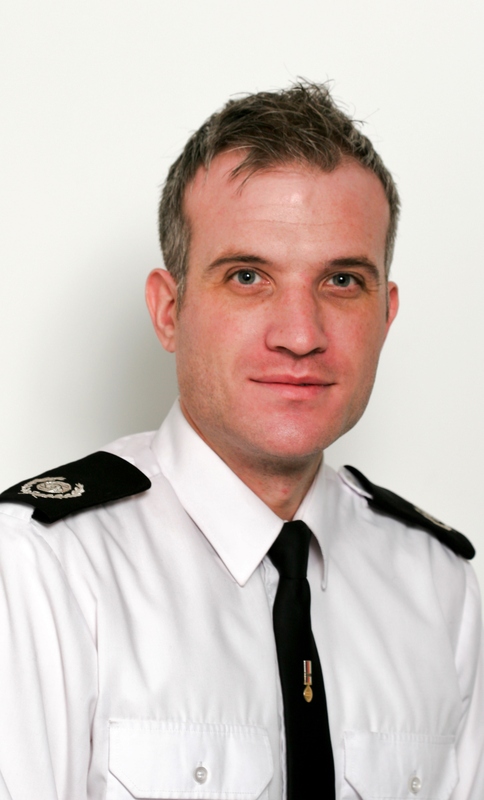 Within the NFCC, CFO Loach is Programme Executive for the Community Risk Programme which has been set up to develop a comprehensive, evidence based and accredited risk analysis toolkit that is endorsed by the NFCC to assist UK fire and rescue services in developing their community risk management plans, while also being available to inform the understanding of Government departments around approaches to community risk management. 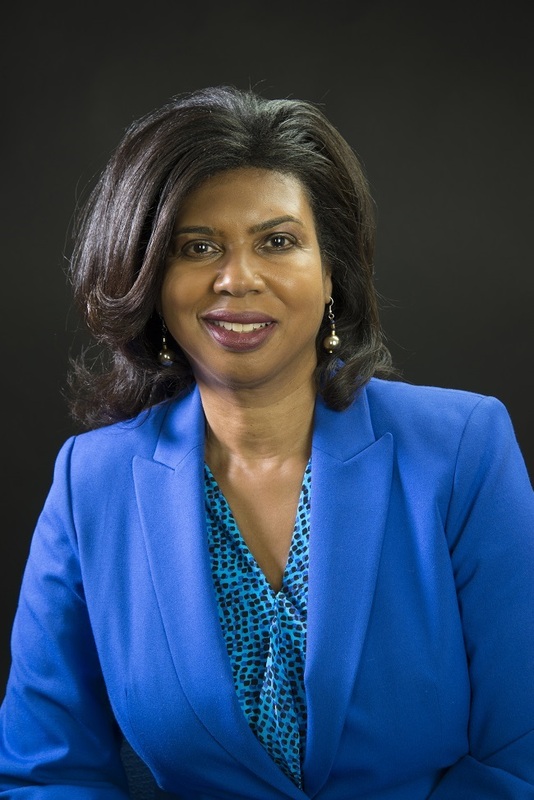 The Programme is currently carrying out a Research Project that will include reaching out across the world to understand the approaches taken internationally when it comes to Community Risk Management. If you have any questions on the research project, you can contact Group Commander Martin Ward-White at Martin.Ward-White@wmfs.net. NFPA has released a new, provisional standard focusing on multi-agency response to these tragic events. Only the second provisional standard in NFPA’s history, this underscores the urgency and need for this standard in today’s world. 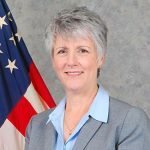 In this episode of CRR Radio, we talk with John Montes from the NFPA, Lori Moore-Merrel from the IAFF and Massachusetts State Fire Marshal Peter Ostroskey, who were all involved in the development of this standard. You can find more information about NFPA 3000 at www.nfpa.org/3000. You can listen to the podcast by clicking on the icon below to stream it, or you can subscribe to CRR Radio in Apple Podcast to get each episode downloaded automatically. You can also download the transcript for this show. In this episode we focus on what two communities are doing to help mitigate the opioid crisis. 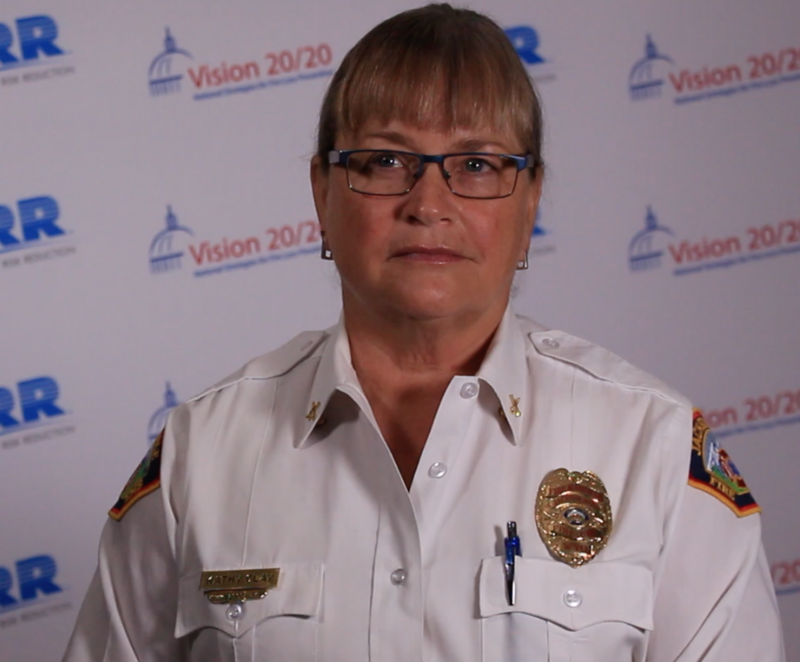 First, we talk with Fire Chief Jan Rader from Huntington, West Virginia. 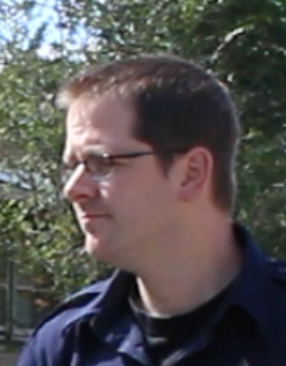 Chief Rader was featured in the Netflix, Oscar-nominated documentary Heroin(e) by filmmaker Elaine McMillion Sheldon. Chief Rader discusses how different parts of the community came together to tackle the growing crisis in Huntington. You can see the trailer for the documentary below. 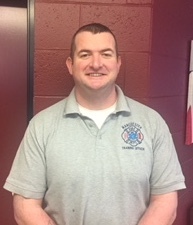 We then talked with Firefighter Chris Hickey from the Manchester Fire Department in New Hampshire about the Safe Station program. This is a program where anyone suffering from addiction, or wanting help, can go to one of the 10 Manchester fire stations where they are medically assessed and then transported to a clinic for intake. 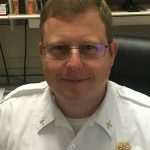 In Cobb County, Georgia, they formed a CRR Co-Op that is bringing together a wide variety of organizations to begin focusing on county-wide risk reduction. 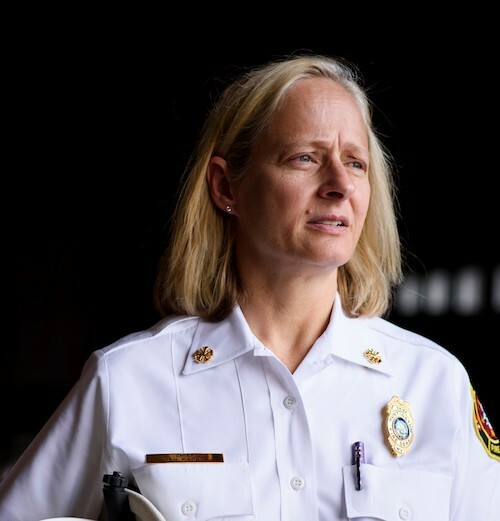 Wendy Korotkin talks about the first problem they chose to address…the opioid crisis that is sweeping across the nation and is having an impact in Cobb County. 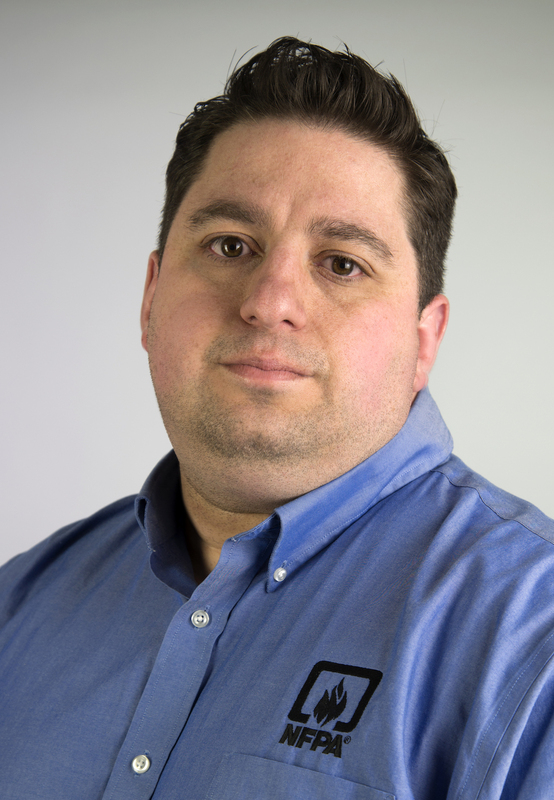 We then talk with Fred Durso from NFPA about the new podcast series they produced, The Survivors, which chronicles the impact of a tragic, fatal fire in Landers, Wyoming on a family, the fire department and the community. 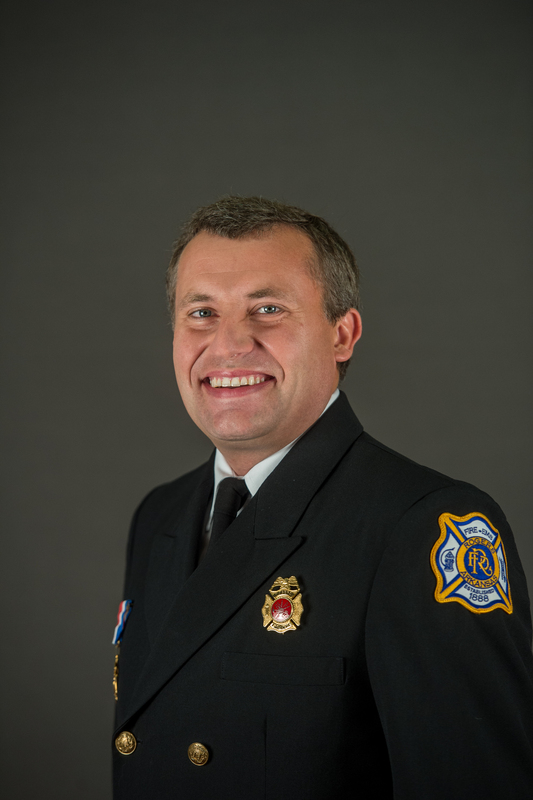 Click here to learn more about the NFPA Podcast The Survivors. Virtual Reality meets fire in this episode where we learn how the Poudre Fire Authority and the Fort Collins Museum of Discovery teamed up to produce a virtual reality tour of an off-campus house fire. This is a great educational tool that PFA is using with different audiences and it really places the viewer in the middle of a fire scene – something that they have never seen before. 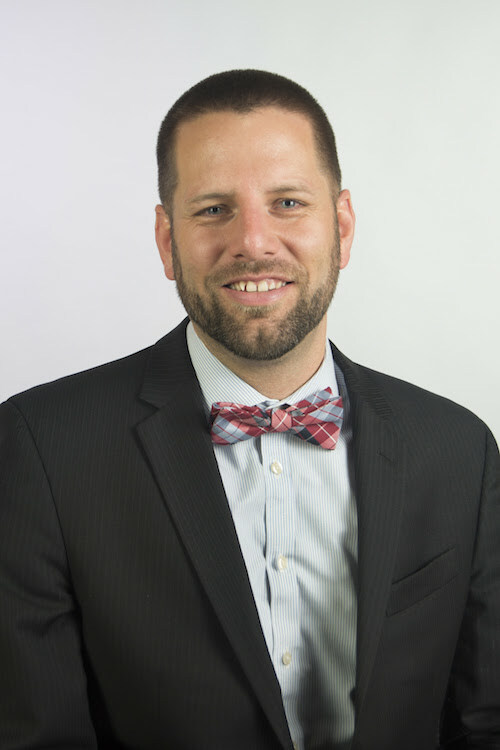 Listen to the conversation with Education Specialist Michael Durkin from the Poudre Fire Authority and Digital Dome Manager Ben Gondrez from the Fort Collins Museum of Discovery. You can read more details about the fire at the PFA website. The VR Tour can be viewed on a desktop or you can download the Roundme app to your smartphone and view it using VR goggles. 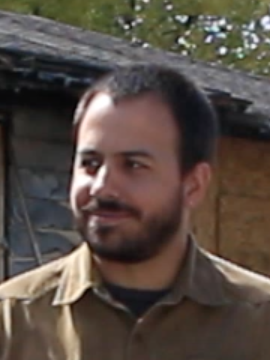 See an interview with Ben Gondrez from the Fort Collins Museum of Discovery and Michael Durkin from the Poudre Fire Authority in the video below, and learn more about the fire and making the VR Tour in an article from Campus Firewatch. In this episode we focus on using data to help predict where home fires may occur and technology to help detect them in vacant properties. This episode also ties into an earlier one Data and Smoke Alarms in New Orleans that you might be interested in. You can download the transcript to this podcast. 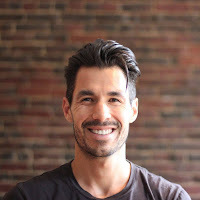 We start by talking with Jon Jay, a doctoral student at the Harvard School of Public Health, and author of the article “Can Algorithms Predict House Fires.” In this article, and on this podcast, Jay talks about how it is possible to use data to predict where house fires are more likely to occur in a city so that the fire department can better focus its prevention and home safety visits, and the results are astounding. By randomly visiting neighborhoods, it was determined that a fire department would probably visit 20% of the homes likely to have a fire. However, by using a data-driven approach, this percentage jumped to 71% resulting in a much more effective and efficient use of staffing. 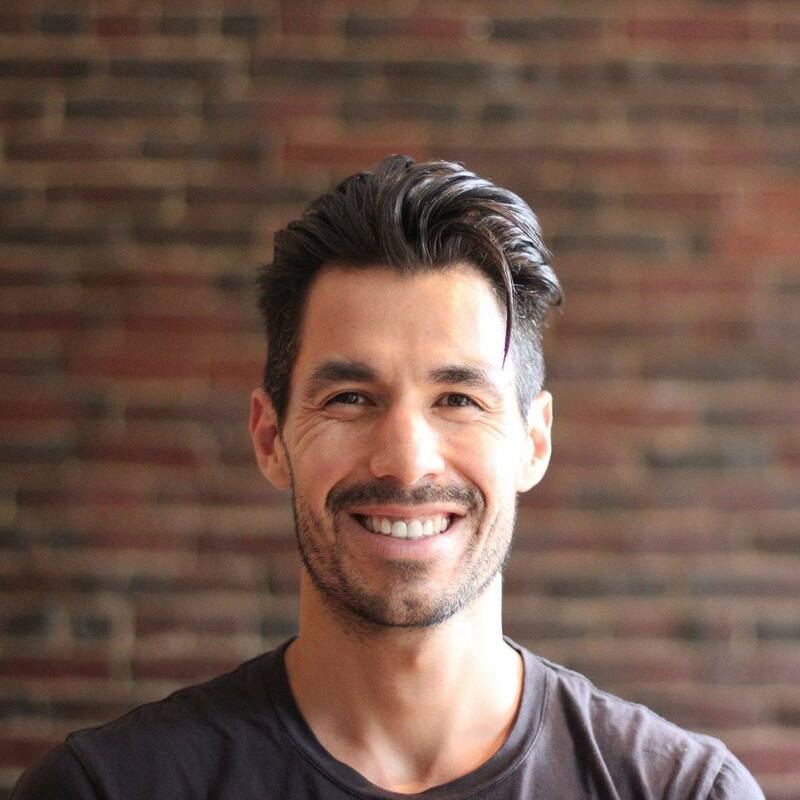 The data that was used is from publicly available sources, and by bringing together a variety of data sources it is possible to refine the model significantly and really hone in on the geographic areas of the city as well as the different property types. We then have a conversation with Nathan Armentrout from Eidolon who invented CASPER – Continuous Autonomous Solar Powered Event Reporter. This is a device that is installed in vacant homes and listens for the sound of a smoke alarm in the building then sends out an alert by cellular signal to the cloud. This device came about as a result of a hackathon sponsored by Louisville, Kentucky, where there was a problem of fires in vacant homes. These fires were creating significant risks to the other homes around them because they were not being detected until they were well developed instead of in their early stages. The city put the problem forward to the Level 1 hackerspace, and competition was put together to find a solution. Armentrout developed CASPER which has been successfully pilot tested in Louisville and he is now rolling out in beta to other cities. You can learn more about CASPER from the video below or reading the article on Cnet. In this conversation, Chief Hoover talks with CRR Radio about the role of CRR at the National Fire Academy and her perspective on how the fire service is embracing Community Risk Reduction. 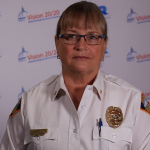 Chief Hoover was recently appointed to the position and brings her views from a long career in the fire service, most recently as the California State Fire Marshal. Download the transcript of this podcast. New Orleans Fire Department had been installing smoke alarms in people’s homes for years, but they were looking for a more effective way to do it. 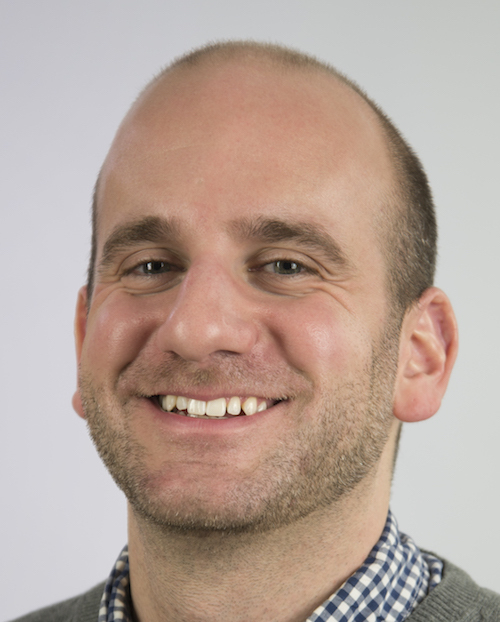 By working in partnership with the city’s Office of Performance and Accountability, and a project out of New York, the Enigma Smoke Signals Project, they were able to develop a more focused approach using publicly available data. 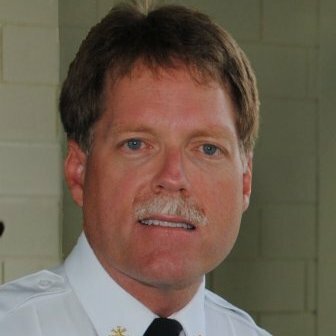 Listen to Chief McConnell and Director Wise explain how they went from installing 800 smoke alarms to 18,000 using data. Be sure to subscribe to CRR Radio in iTunes or wherever you get your podcasts to get each episode downloaded automatically. This project was done in partnership with Enigma. 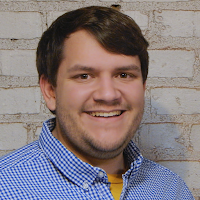 Learn more about their Smoke Signals project and how it can help your community. Chief Arnold Baker from Chelan County Fire District 5 in Washington state and Battalion Chief/Fire Marshal Kathy Clay from Jackson Hole, Wyoming, talk about their unique perspectives on CRR. Chelan County Fire District 5 is made up of volunteer fire departments, which can be a challenge to implementing CRR. Jackson Hole has different challenges…predominantly wildland in the summer and well below zero temperatures in the winter. 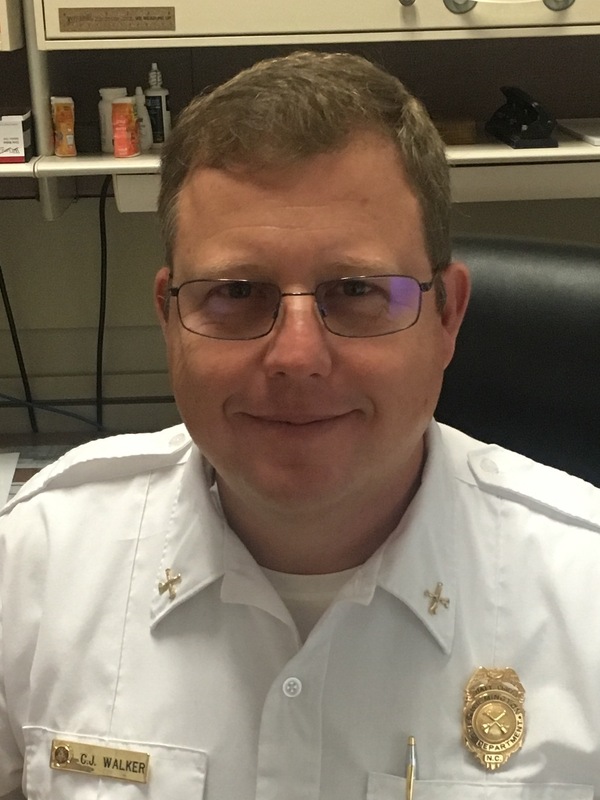 Assistant Chief Frank Blackley and recently-promoted Battalion Chief Chris Walker talk about how they are doing CRR at the Wilmington, North Carolina Fire Department. In this conversation we get two unique perspectives from Chief Blackley as a department senior officer, and Chief Walker, who was recently promoted from Captain and was able to give us the view from the right seat of an engine. We talk about CRR and fire fighter safety, working with partners, the importance of data and so much more. 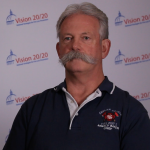 If you are looking for more information on CRR, be sure to check out the CRR Portal at The Vision 20/20 Project’s website, www.strategicfire.org/crr. 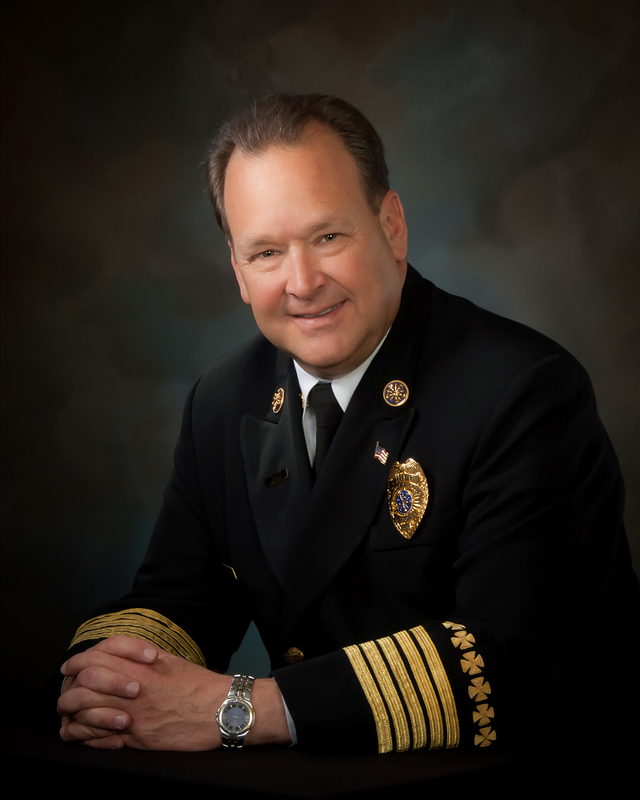 Poudre Fire Authority Fire Chief Tom DeMint talks with CRR Radio about how they are doing Community Risk Reduction and its impact on their ISO rating and CPSE accreditation. Stream it by clicking below or subscribe to the podcast in iTunes! You can follow the Poudre Fire Authority on Facebook and Twitter @poudrefire. 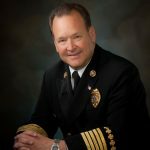 In this episode of CRR Radio we talk with Tom Jenkins, fire chief of the Rogers (Arkansas) Fire Department and IAFC vice president about how they are doing CRR, it’s role in their ISO rating and CPSE accreditation and his perspective on CRR across the nation. Stream it by clicking below or subscribe to the podcast in iTunes! 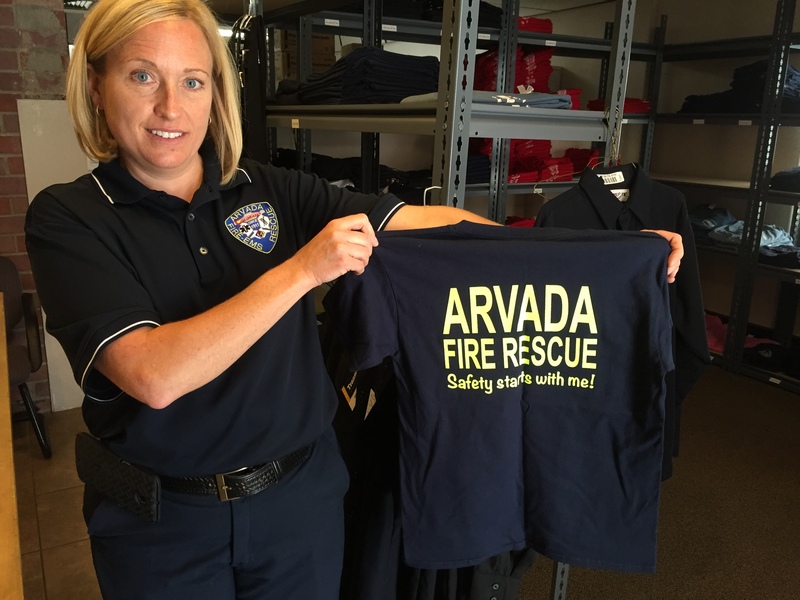 In this episode of CRR Radio we talk with Deanna Harrington, Deputy Fire Marshal with the Arvada Fire Protection District (@ArvadaFire) in Colorado about how they are using CRR in their operations. We then hear from Sara Wood, NFIRS Program Manager for the Kansas State Fire Marshal’s office (@KSFireMarshal) about how important data is to CRR. Stream it by clicking below or subscribe to the podcast in iTunes! In this episode of CRR Radio, we continue our conversation with Group Commander Martin Ward White from the West Midlands Fire Service in the UK about how they implement Integrated Risk Management which is their counterpart to CRR in the United States. You can see more about what the West Midlands Fire Service is doing at www.wmfs.net/your-area. You can follow the West Midlands Fire Service on Twitter @westmidsfire and on Facebook. In this episode of CRR Radio, we talk with Group Commander Martin Ward White from the West Midlands Fire Service in the UK about how they implement Integrated Risk Management which is their counterpart to CRR in the United States. We’ll have Part 2 of our conversation available in two weeks.